AWWW LOOK AT THOSE BABIES! Do you have any available puppies or are you expecting a litter. 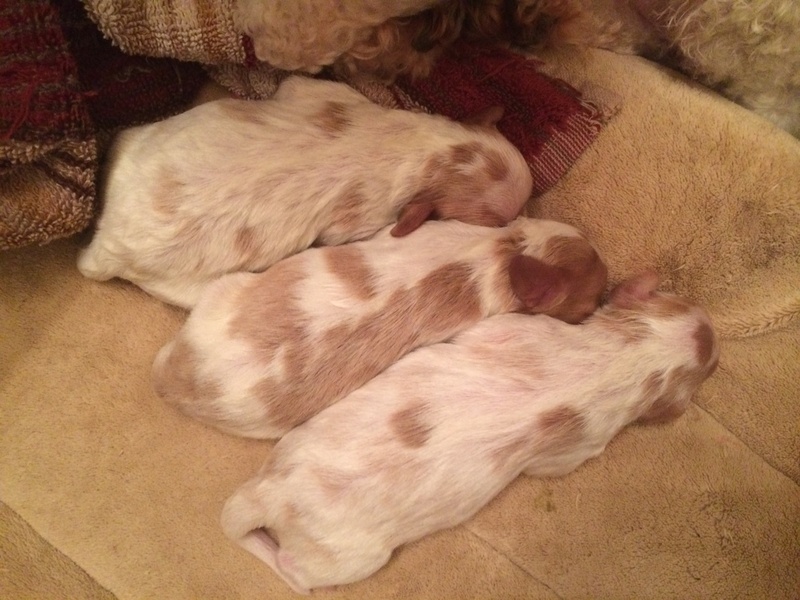 We have 3 new litters and puppies are available. Please contact us via email for info.